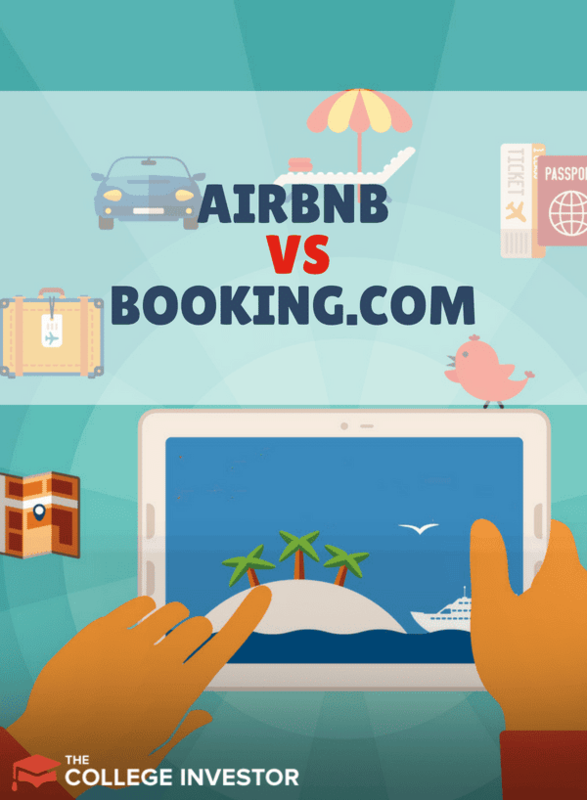 Home » Airbnb vs. Booking.com: Where Should You List Your House? Converting a room in your house to a vacation rental destination is a great way to get into real estate with a limited budget. Additionally, converting a property to a short-term rental (aka vacation home) can maximize your profitability - thus house hacking. Airbnb is specifically designed to get “under-utilized” properties into use and hopefully make the owner some extra money. Many people use the site to list a single bedroom in their house. Others use the site to showcase a vacation property that is otherwise unused. 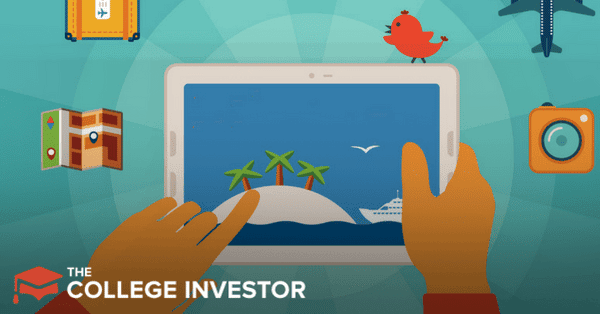 Airbnb makes it easy to take advantage of those opportunities to make money by listing space in your house. You don’t have to act like your spare bedroom is a four-star hotel. Simply represent the property in its best light, and price it accordingly. If you list several bedrooms separately, each bedroom is listed under its own account. So a person who lists three separate bedrooms can easily have three listings on Airbnb.